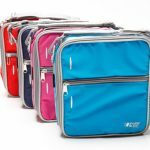 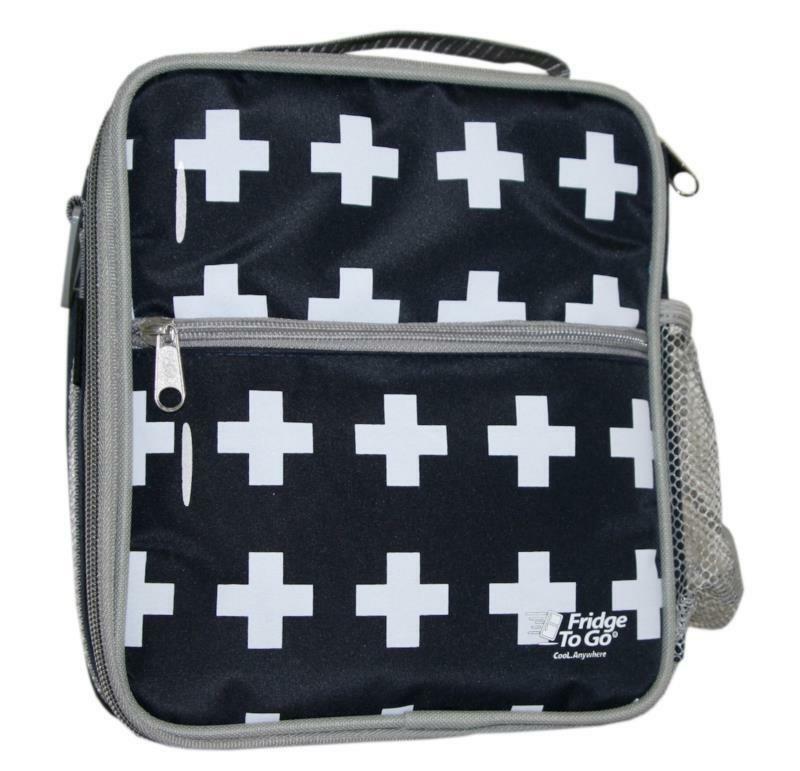 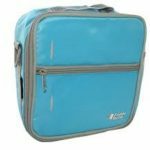 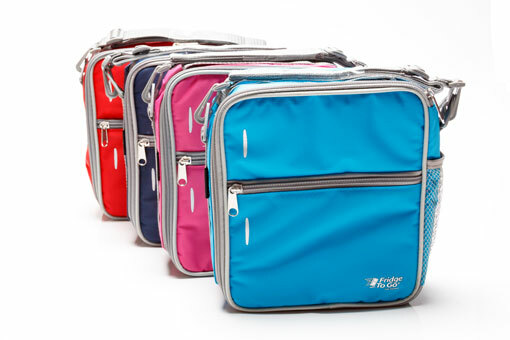 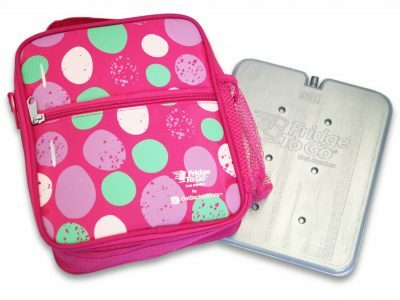 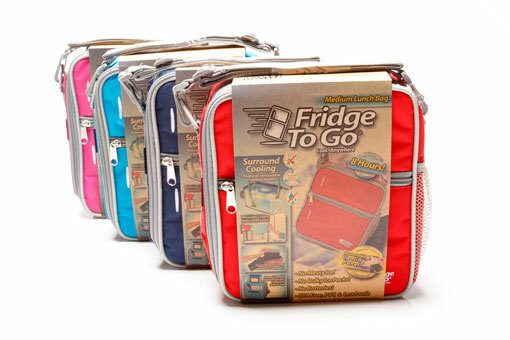 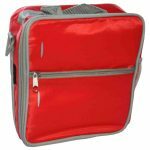 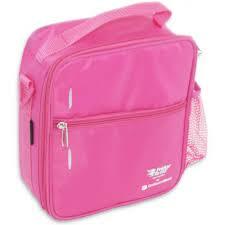 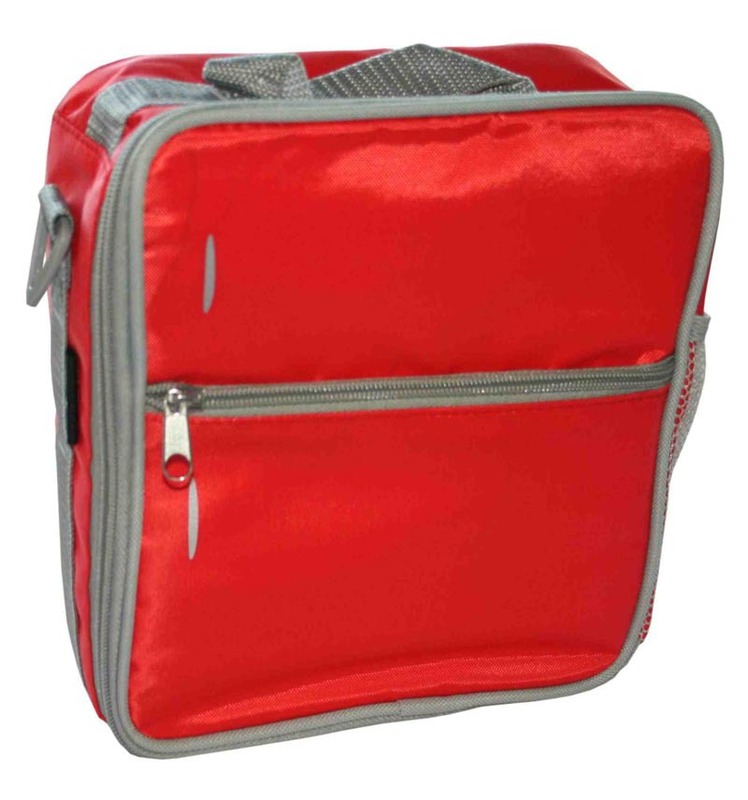 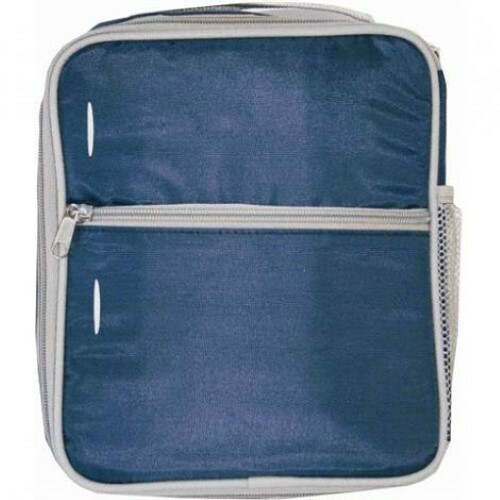 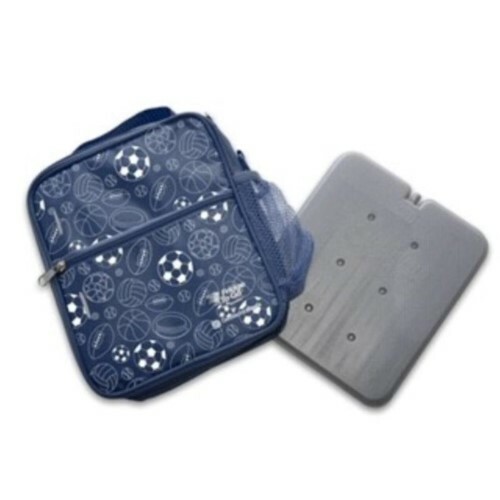 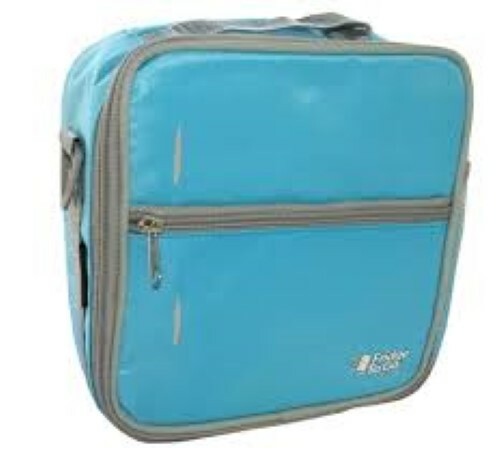 The Medium Fridge to Go Lunch Bag lets you pack ANY food for the day such as dairy, fish (sushi! 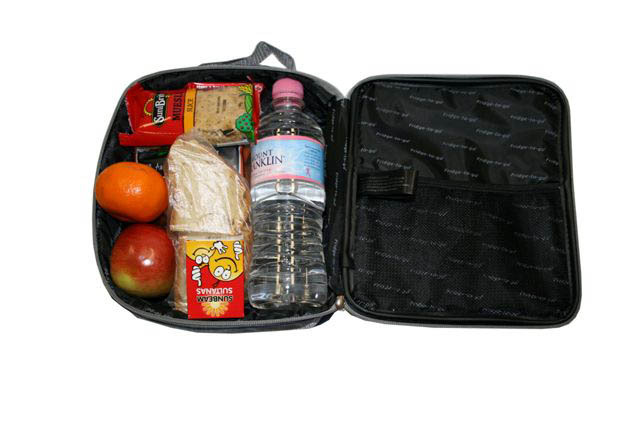 ), meat, etc and because it’s cool and fresh it is more likely to be eaten and not come home! 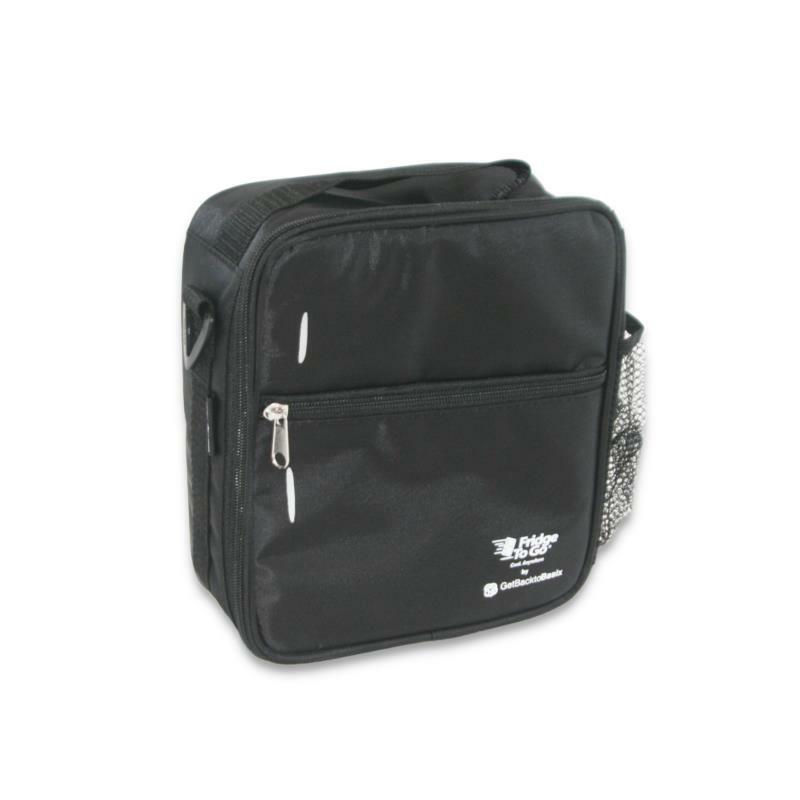 Perfect size to use with different shaped containers and fits easily inside a backpack. 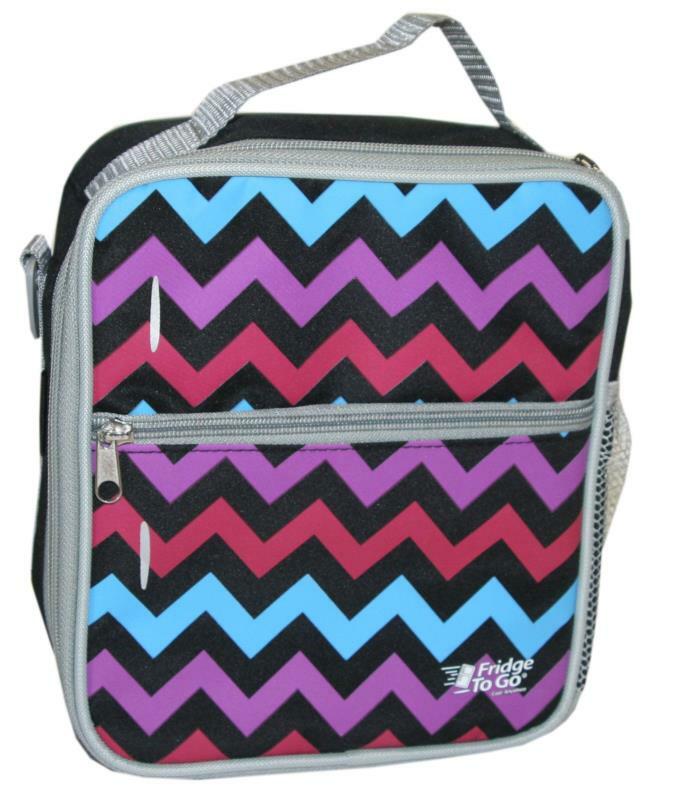 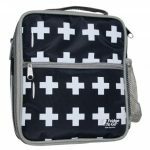 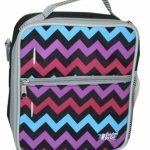 The lunch bag is also perfect for a baby bottle bag as it will keep milk cold for up to 8 hours!